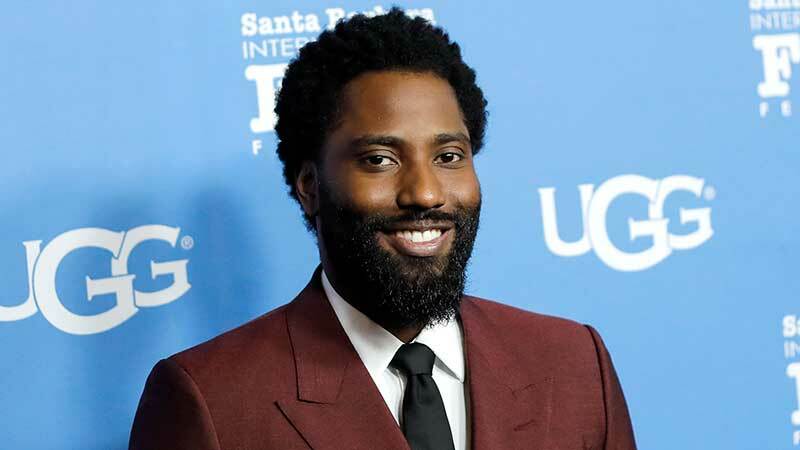 Variety is reporting that Golden Globe nominee John David Washington (BlacKkKlansman) will be starring in Christopher Nolan’s next feature for Warner Bros. Plot details on the “event film” are being kept tightly under wraps. Besides his Golden Globe-nominated role in Spike Lee’s Oscar-winning movie BlacKkKlansman, Washington has also starred in Ballers, The Old Man & the Gun, Monster, Monsters and Men, and Love Beats Rhymes. So why is Nolan’s mysterious new project an event film? That’s because Warner Bros. has treated every post-The Dark Knight Nolan movie as an event film. It’s a strategy that’s largely worked out. Inception made $828 million internationally. Both Interstellar and Dunkirk followed with over half-a-billion each, worldwide. With that kind of record, the “event film” claim isn’t that dubious. Nolan first made an impact with his indie film, Memento, in 2001. His next film, Insomnia, was also a modest hit. But it wasn’t until Batman Begins hit theaters in 2005 that Nolan became a box office force in his own right. The Prestige was Nolan’s last movie to gross under $200 million worldwide. Nolan will produce his next feature along with his partner Emma Thomas will production scheduled to start later this year. The movie is set to hit theaters on July 17, 2020. The post John David Washington to Star in New Christopher Nolan Movie appeared first on ComingSoon.net.